As well as lots of research books for my WIP, I’ve had a binge on ‘just for fun’ fiction recently, and I’ve read some absolute crackers. If you’ve managed not to read or hear anything about this book then I urge you to borrow/buy it immediately. Don’t be tempted to Google it or to read any reviews as they are spoilerific. I read this book purely on a recommendation, without knowing anything about it at all, and I think that’s the best way… So. Go read it. It’s good. It’s really, really good. 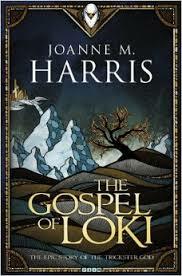 Maybe you’re not as obsessed with myths as I am, but I’d still heartily recommend this retelling of Loki’s life. Joanne Harris a brilliant storyteller and, as befits a trickster God, the voice is beguiling and witty. Yes, I’m incredibly late to the party on this one, but I’m adding my voice to the choir, anyway… Agent Fabulous recommended I read this and I’m so glad I did. The character of Don Tillman is compelling, funny, and touching, and I absolutely didn’t want it to end. Yes, it’s fashionable to say snidey things about J.K. Rowling’s prose but I’ve never been fashionable and I’m not about to start now. 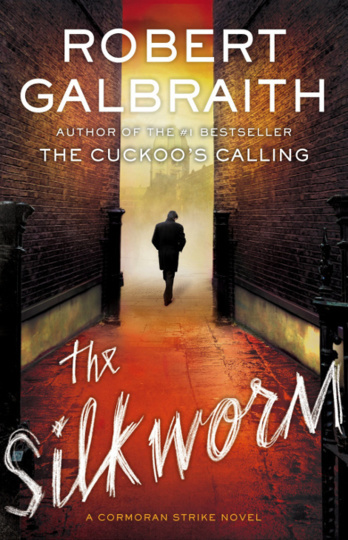 The Silkworm is an excellent mystery set within the literary scene of London. I adore the crime-solving duo of private detective Cormoran Strike and his assistant/Doctor Watson Robin Ellacott, and am already looking forward to their next adventure. How about you guys? 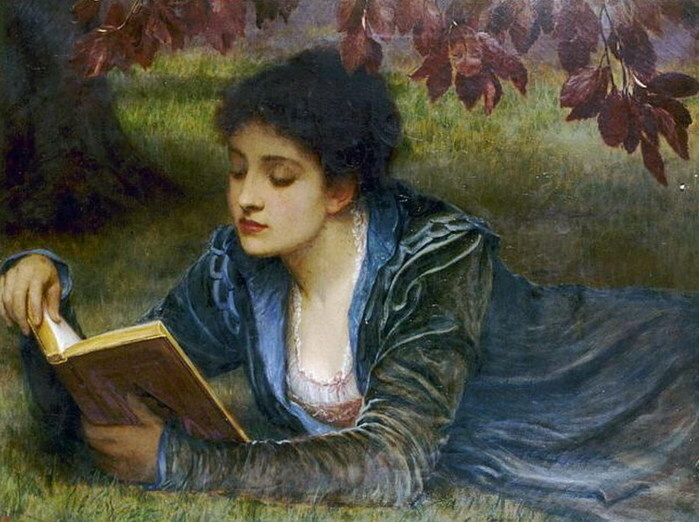 Read anything fabulous recently? to all our posts! Keeep up the great work!